Helping you better comprehend the physical world around you, how scientists explore it, and what we need to do to both protect it from us and ourselves from natural hazards, Essential Earth introduces you to the basics of geology, emphasizing the process of science and how humans interact with our home. been awarded the Macelwane and Lehmann Medals of the American Geophysical Union and the Woollard Award of the Geological Society of America. He is an elected member of the National Academy of Sciences, the American Academy of Arts and Sciences, and the American Philosophical Society. 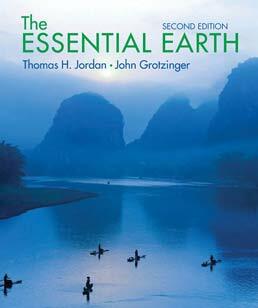 John Grotzinger is a field geologist interested in the evolution of the Earth's surface environments and biosphere. His research addresses the chemical development of the early oceans and atmosphere, the environmental context of early animal evolution, and the geologic factors that regulate sedimentary basins. He has contributed to developing the basic geologic framework of a number of sedimentary basins and orogenic belts in northwestern Canada, northen Siberia, southern Africa, and the western United States. He received his B.S. in geoscience from Hobart College in 1979, an M.S. in geology from the University of Montana in 1981, and a Ph.D. in geology from Virginia Polytechnic Institute and State University in 1985. He spent three years as a research scientist at the Lamont-Doherty Geological Observatory before joinning the MIT faculty in 1988. From 1979 to 1990, he was engaged in regional mapping for the Geological Survey of Canada. He currently works as a geologist on the Mars Exploration Rover team, the first mission to conduct ground-based exploration of the bedrock geology of another planet, which has resulted in the discovery sedimentary rocks formed in aqueous depositional environments. 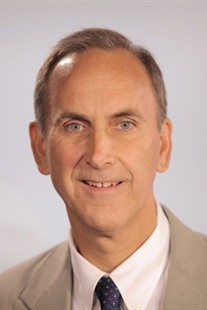 In 1998, Dr. Grotzinger was named the Waldemar Lindgren Distinguished Scholar at MIT, and in 2000 he became the Robert R. Schrock Professor of Earth and Planetary Sciences. In 2005, he moved from MIT to Caltech, where he is the Fletcher Jones Professor of Geology. He received the Presidential Young Investigator Award of the National Science Foundation in 1990, the Donath Medal of the Geological Society of America in 1992, and the Henno Martin Medal of the Geological Society of Namibia in 2001. 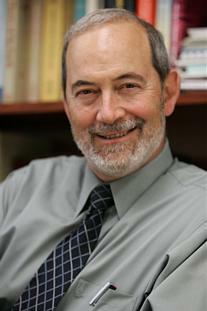 He is a member of the American Academy of Arts & Sciences and the U.S. National Academy of Sciences.